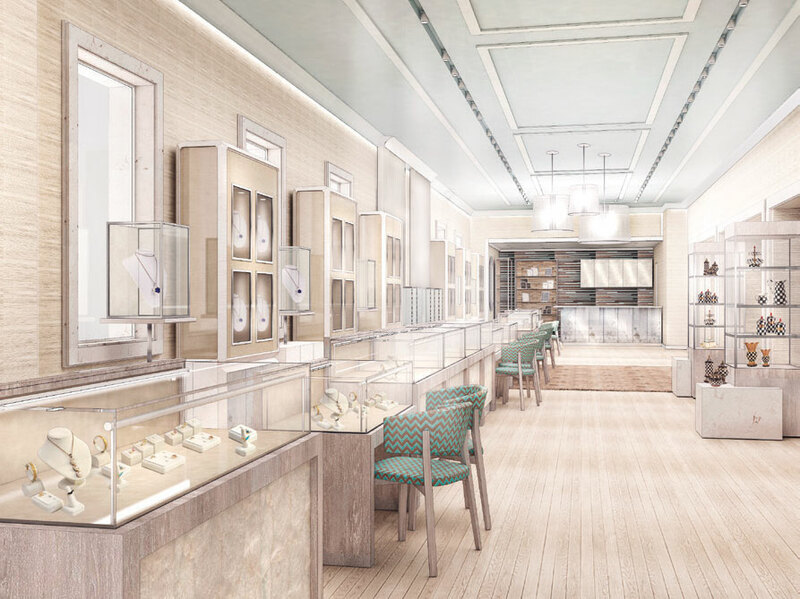 Ahead of one of the season's most anticipated shopping events, Randi Udell-Alper of London Jewelers shares the store's sparkling updates and the summer trends worth splurging on. Randi Udell-Alper is New York through and through. 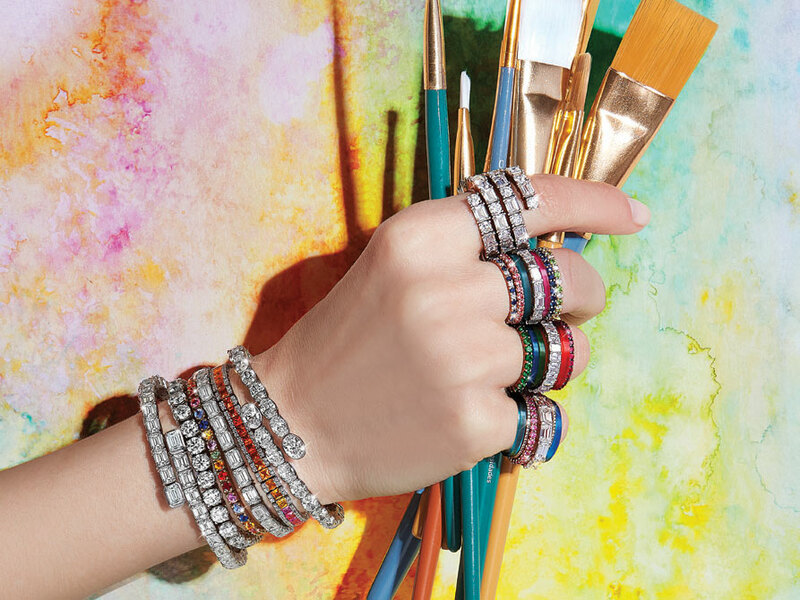 Born and raised on Long Island and living in New York City, she comes from a long line of local residents who helped build the London Jewelers legacy. As vice president, Udell-Alper is now part of the business’ fourth generation, tasked with keeping the stores modern while maintaining the classic glamour of her great-grandfather’s original 1920s shop in Glen Cove. This year, that meant a total refresh of the East Hampton and Southampton locations. “We made [the stores] more bright and airy, more Hamptons-esque,” Udell-Alper says of the makeover. 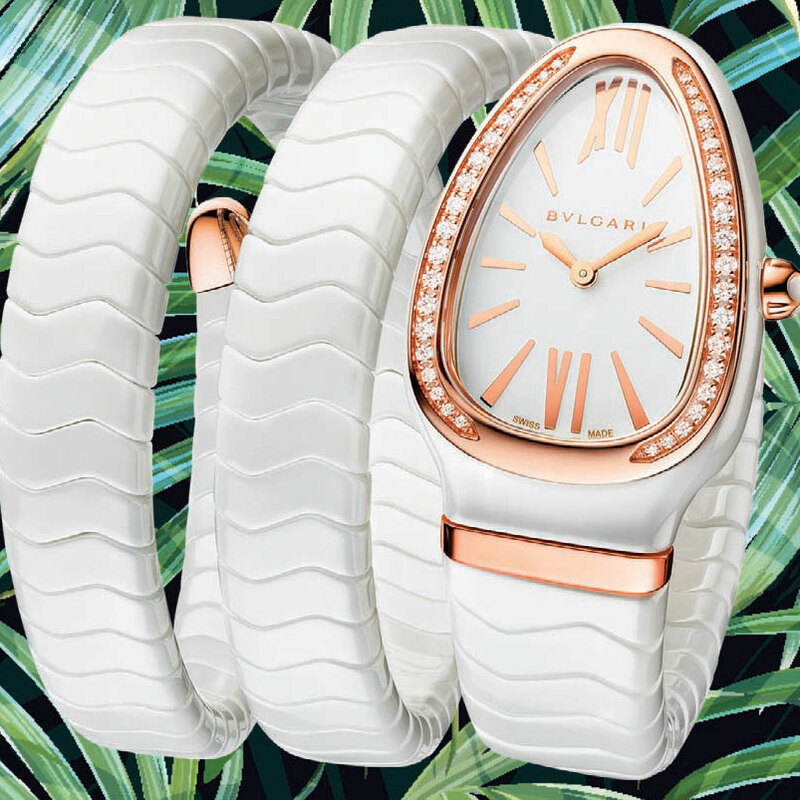 New branded, in-store watch boutiques from names like Rolex, Patek Philippe, Cartier and Bulgari provide a deeper dive into the world of luxe timepieces, while an ever-changing array of high jewelry from around the globe glistens behind countless displays.